Home / Chennai / Chennai Super Kings / CSK / IPL / IPL 12 / IPL 2019 / Kings XI Punjab / KXIP / M.A. 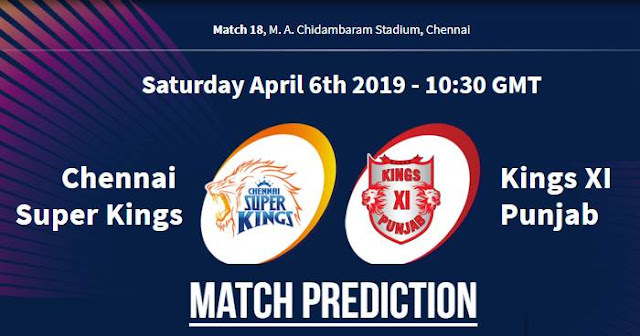 Chidambaram Stadium / Match Prediction / VIVO IPL 2019 Match 18 CSK vs KXIP Match Prediction, Probable Playing XI: Who Will Win? 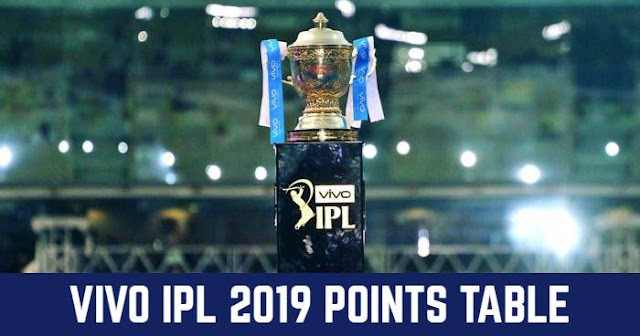 VIVO IPL 2019 Match 18 CSK vs KXIP Match Prediction, Probable Playing XI: Who Will Win? With being a day match dew will be not accounted for. The Chennai Super Kings and Kings XI Punjab are both undefeated when they’ve batted first this season. So looking at the records, the toss-winning captain would like to bat first. Average score batting first here is 167 and today teams might need more than that. Our Prediction for IPL 2019 Match 18 CSK vs KXIP Who Will Win? Both teams are in great form, Chennai Super Kings but the three-match winning streak was halted by the Mumbai Indians. On the other hand, Kings XI Punjab are coming with two consecutive home matches win which would give them good confidence; but will that work in away matches will be a point to see. Also looking at the record, Chennai Super Kings have a 14-1 win-loss record in the last 15 matches they’ve played at the MA Chidambaram Stadium.